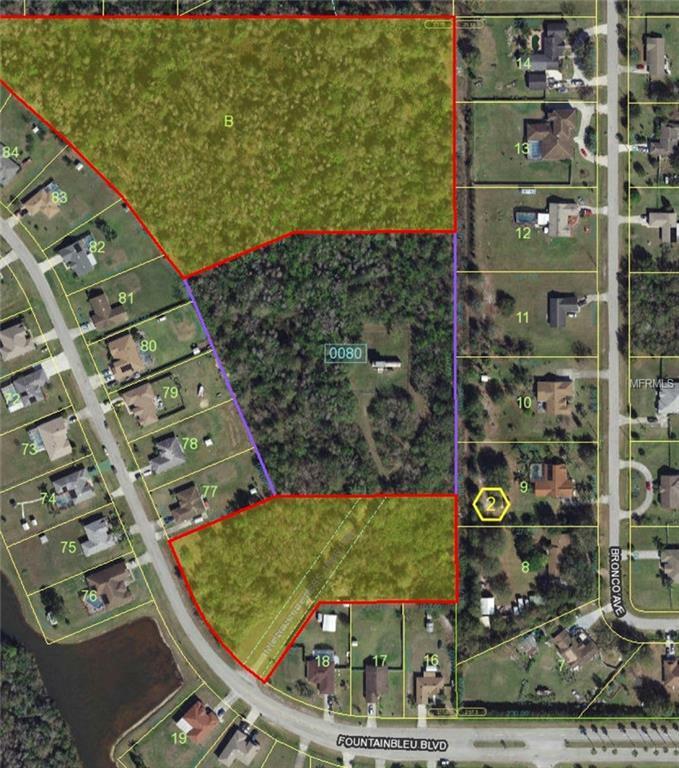 10.14 acres of land located in the FOUNTAINS ON PLEASANT HILL RD SUBDIVISION. 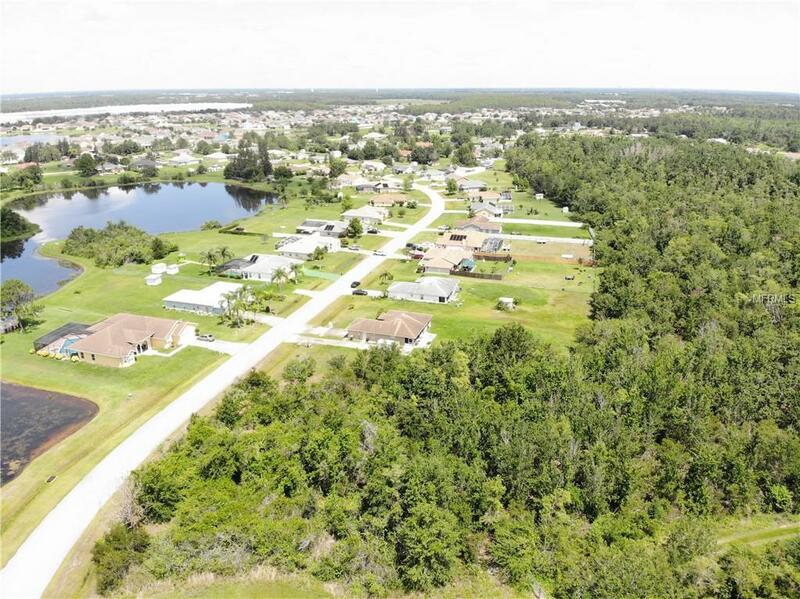 This well-maintained community boasts mature homes and some new construction. 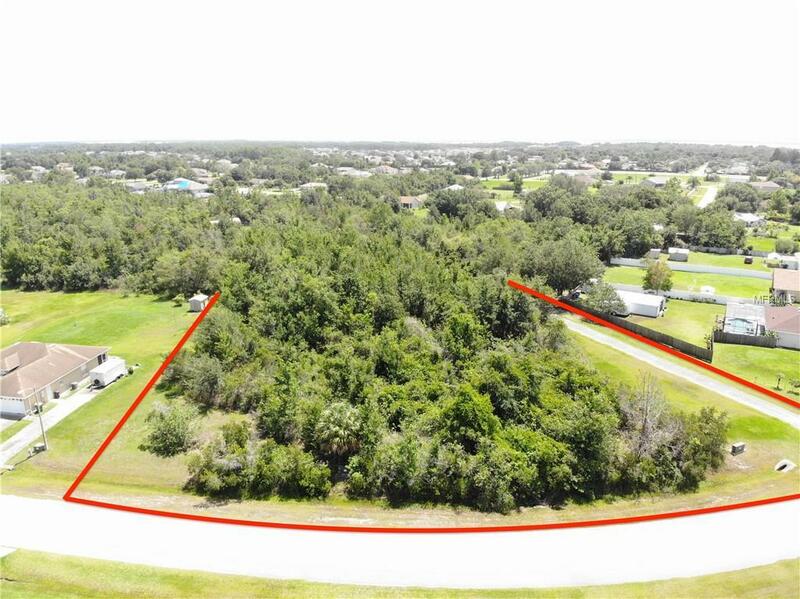 The property has a split layout where approximately 3 acres faces Fountainbleu Blvd and a view of the pond. The options are endless. Located near schools, restaurants, shopping areas and highways. 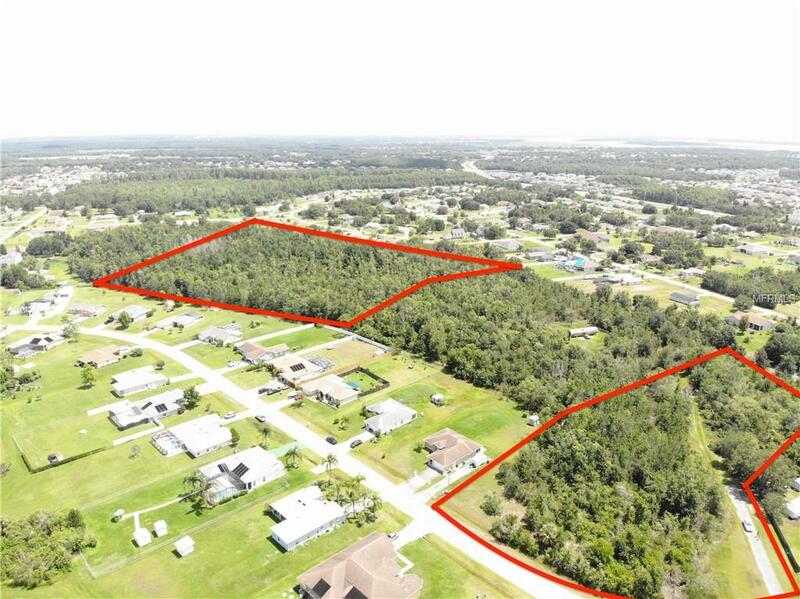 Buyer and/or buyers agent will be responsible in determining how much of the land is buildable, zoning, taxes, HOA, etc.